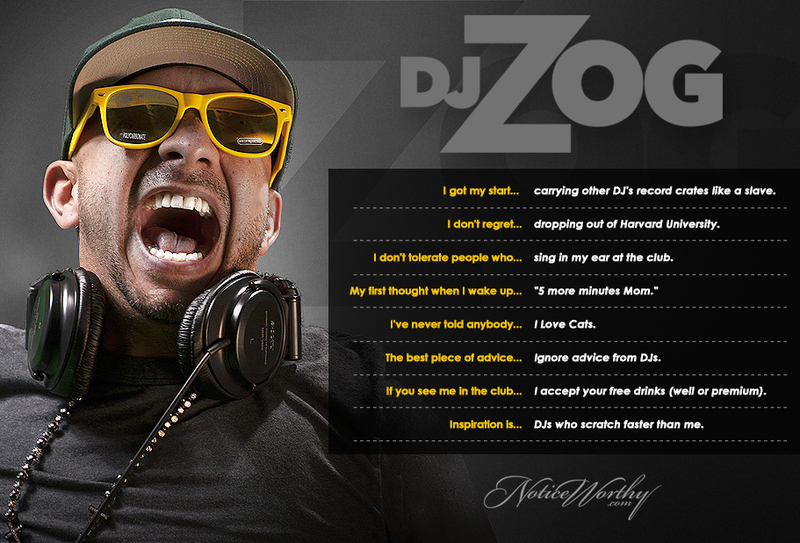 A truly revolutionary talent, DJ Zog's turntablism influenced the Miami scene and the DJ circuit at large. This dude has been on the radio since you before you were born, and has the longest list of residencies we've ever seen. Check him on the 5 O'Clock Traffic Jam on Power 96 and show some respect to a true master in the game.